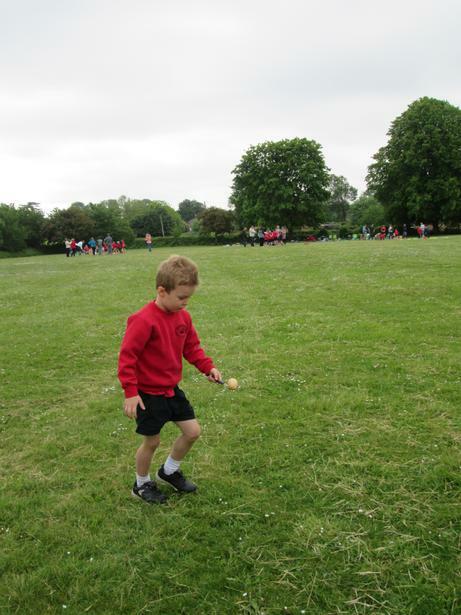 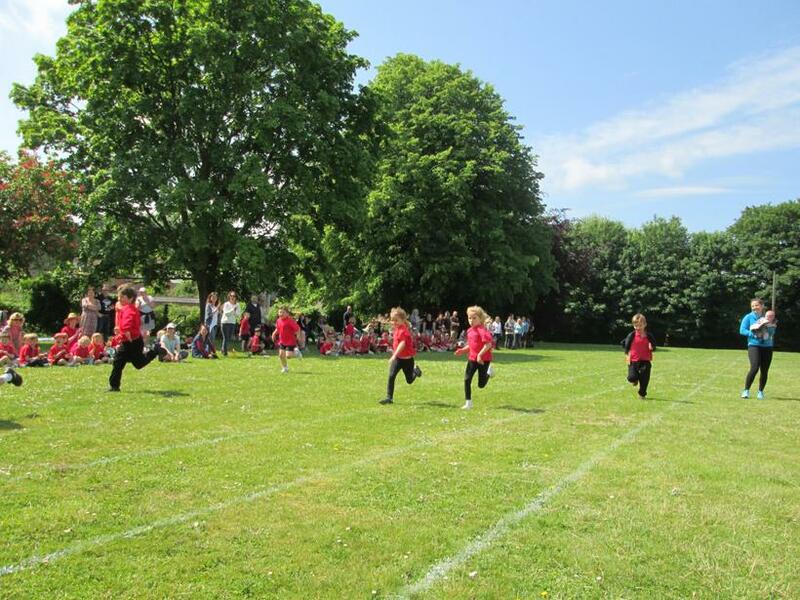 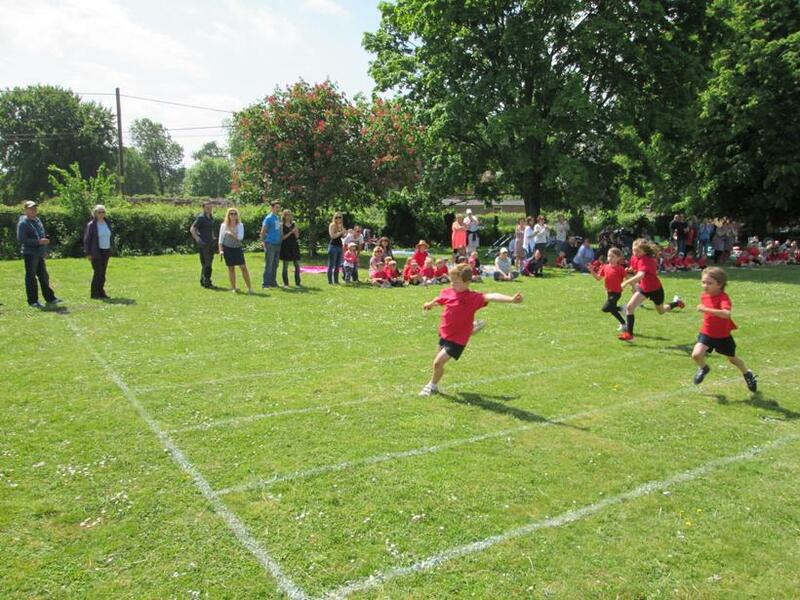 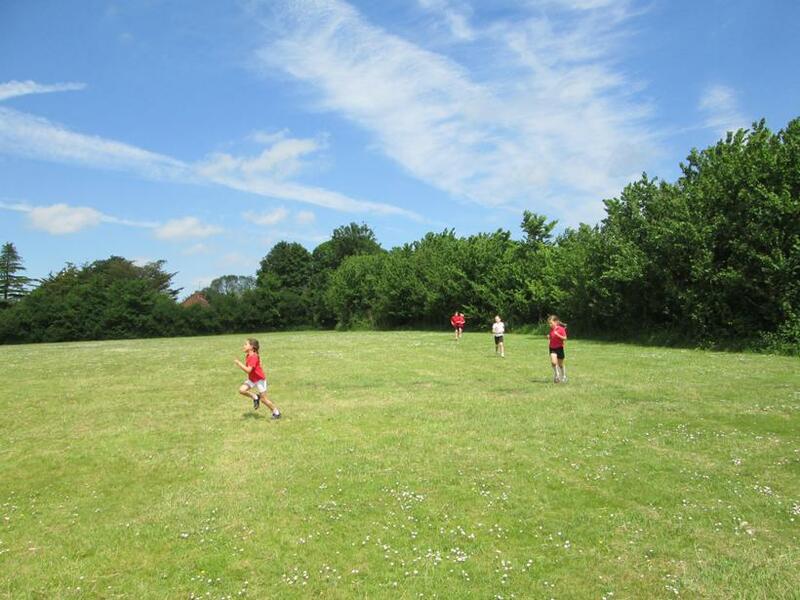 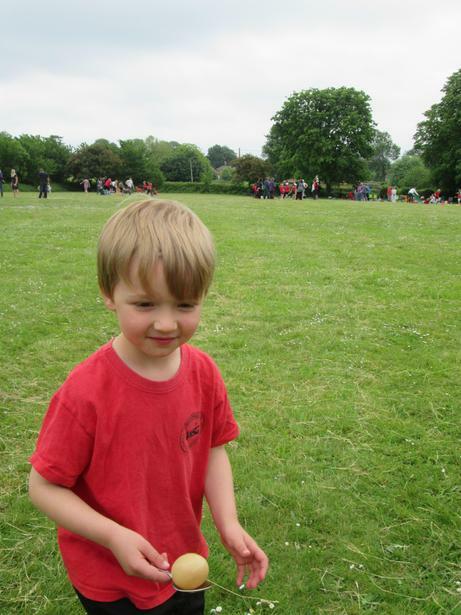 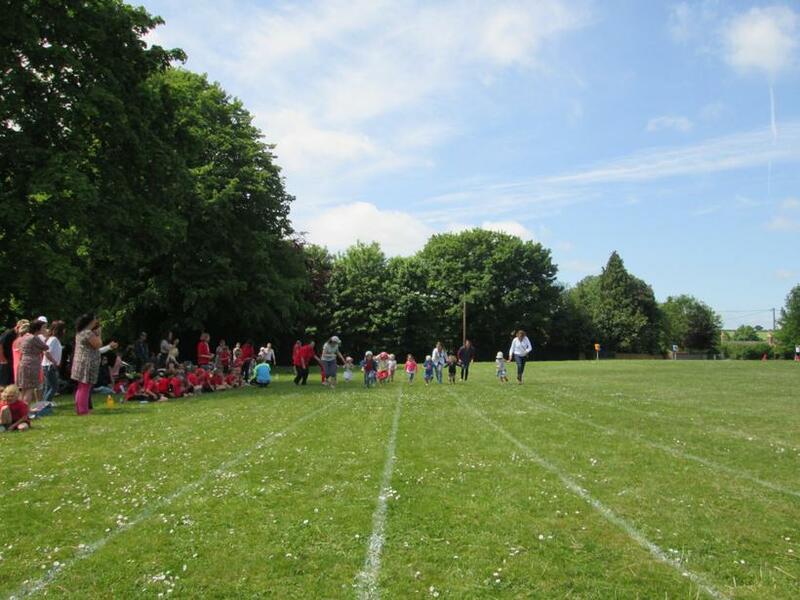 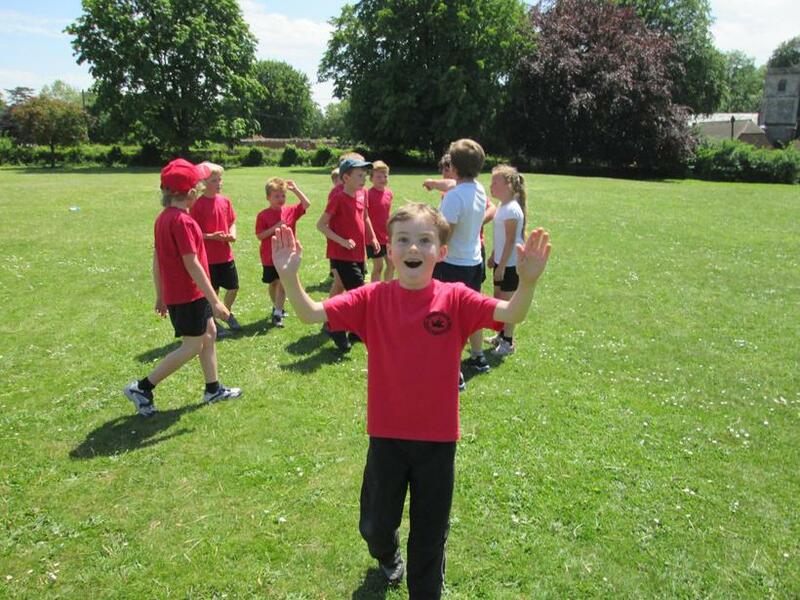 We had a brilliant Sports Day today and the sun came out at exactly the right time! 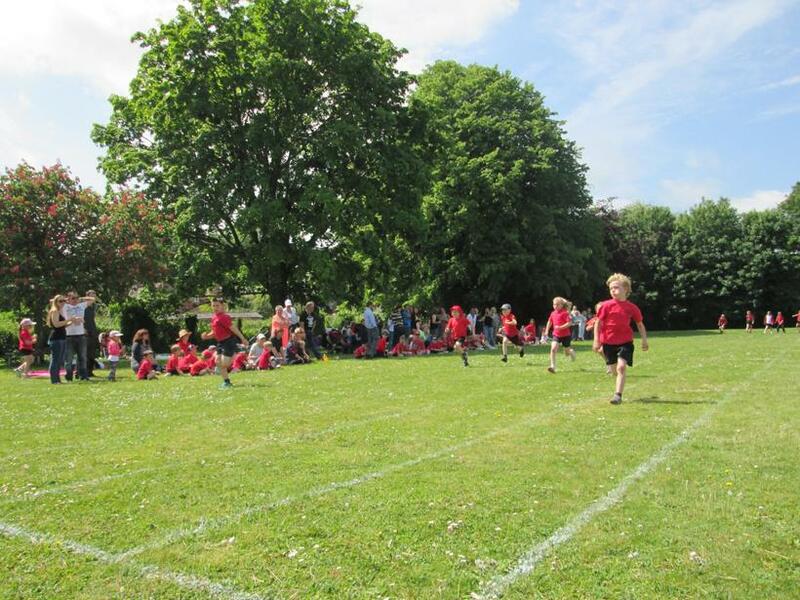 We started with a 'potted sports' event followed by a break and then the sprint races. 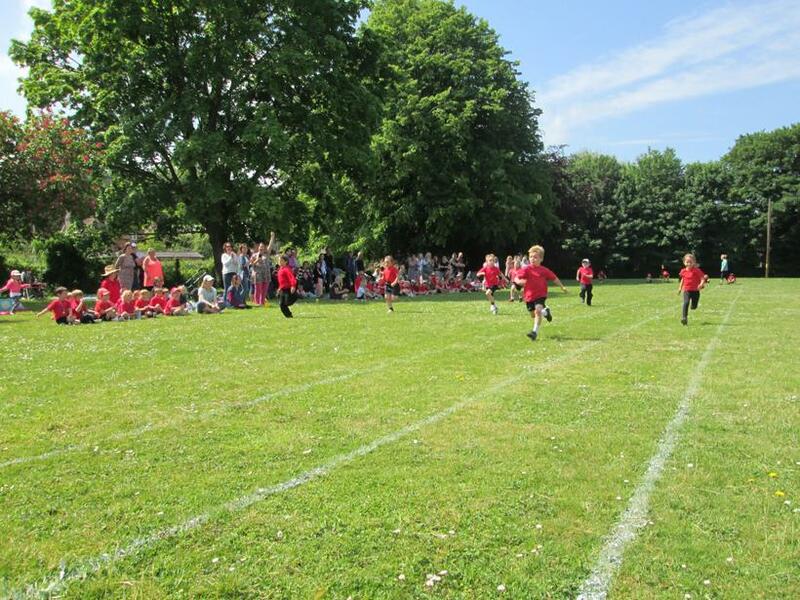 The preschool even enjoyed a toddler race. 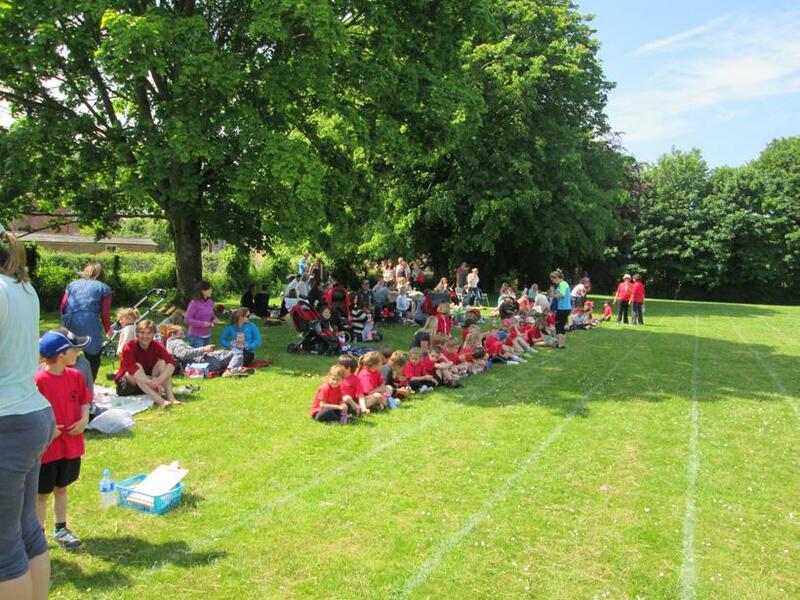 Well done to all the medal and trophy day winners!